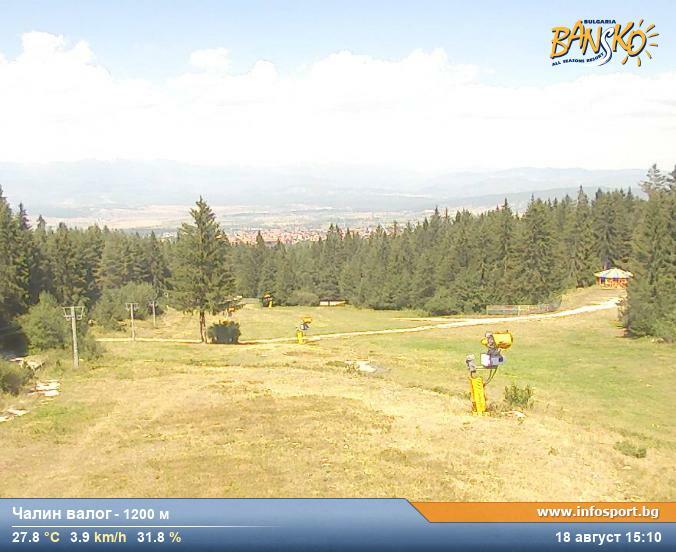 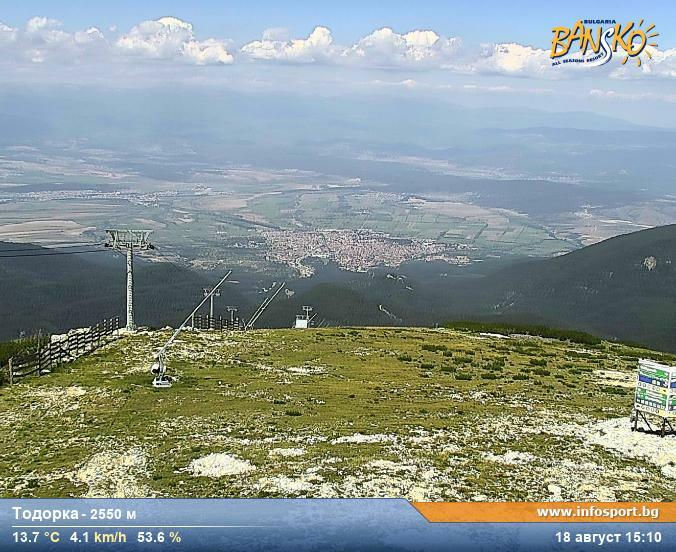 Bansko livestream cam is a mash up of the panoroma Bansko mountain cams streamed in real time. 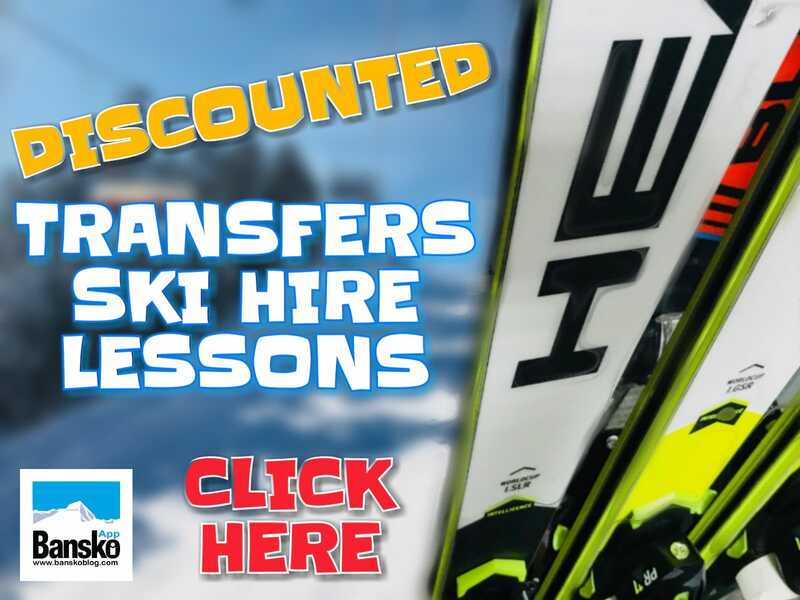 Save €€€’s on ski & snowboard hire, lessons and transfers click on image below. 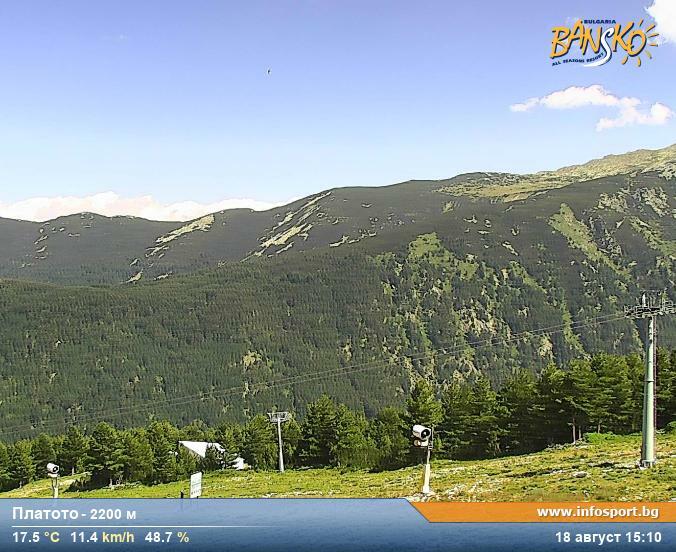 Bansko App for all the live cams, weather, restaurants, clubs, offers, events, snow reports, videos, podcasts, blog & much more. 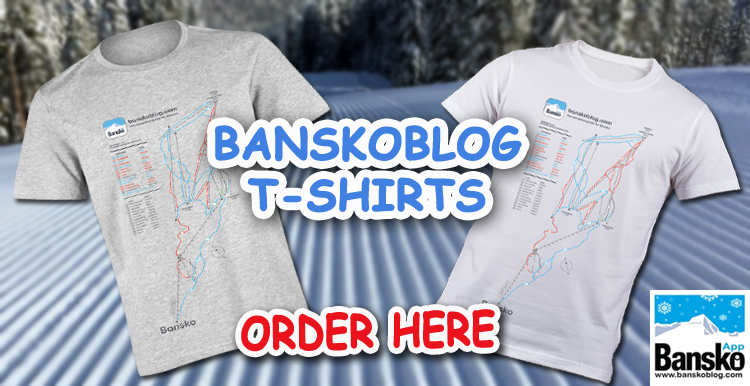 *No permission is granted or implied to use this image either in live form, feed or as a picture. 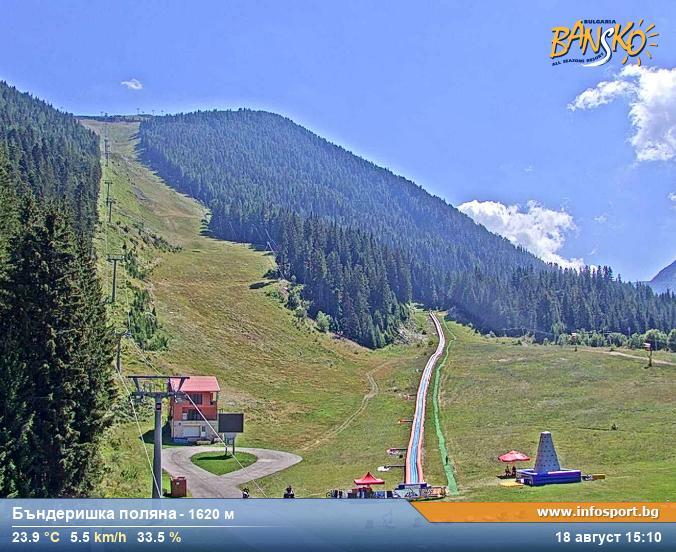 It should not be copied. 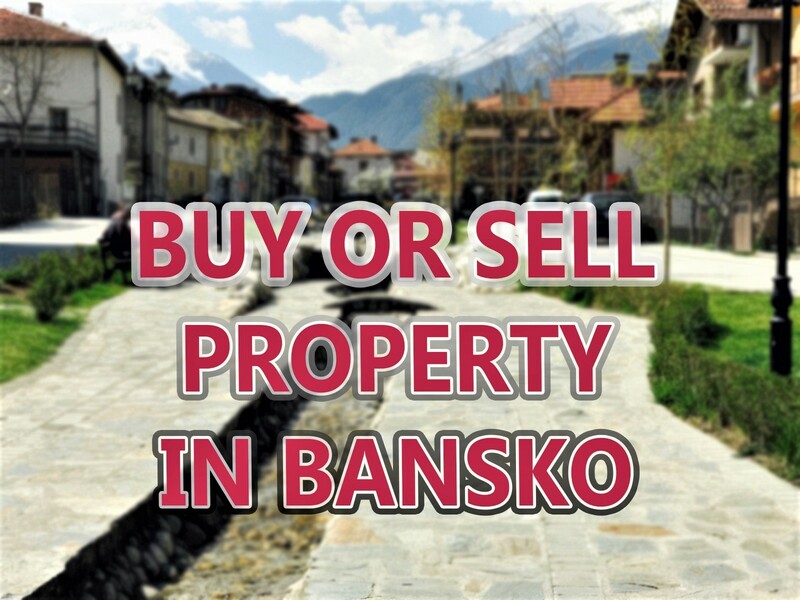 in any form without prior permission.